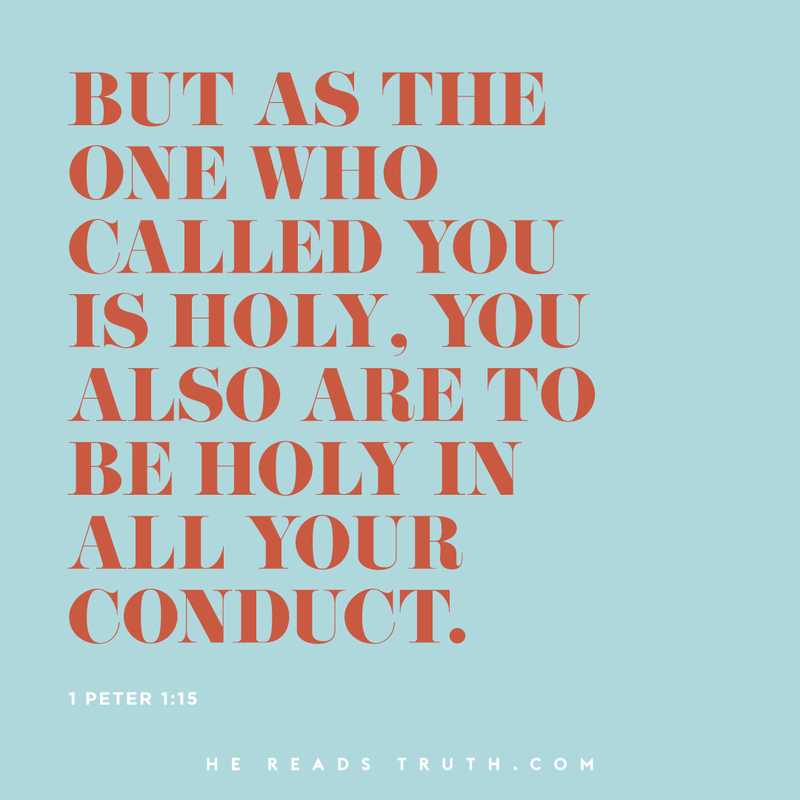 “As the one who called you is holy,” Peter wrote, “you also are to be holy in all your conduct” (1 Peter 1:15). Perhaps this call fills you with a sense of panic, guilt, or even shame. After all, how many of us can look at these words and think, Nailed it!—I mean, really? And when we’re confronted by the holes in our holiness, what do we usually do? We commit to working harder. We pull ourselves up by our spiritual bootstraps and take our first step. But because we forget to tie them up, we trip and stumble again—and again, and again, and again—until we’re ready to throw our hands up in the air and just give up. Read the whole thing at He Reads Truth. By measure of active users, it’s a lightweight. Facebook is the behemoth, with more than 2.2 billion people on the platform. YouTube has 1.9 billion, Instagram 1 billion. Twitter is all the way down below China’s Qzone and TikTok at a mere 335 million. But in public influence it punches far above its weight. Why? Because it’s where cultural kingmakers congregate, and thus where conventional wisdom is formed and shaped — often instantly and thoughtlessly. These full days also get bits of eggshell in the batter. Days can spin out of our routine with stress at work, car problems, sick kids, a spouse traveling for work, or a rough night of sleep. Our days can be unpredictable, and that’s why our Bible intake often is too. Through my own ups and downs of trying to consistently read the Bible, I’ve put five things in place to help me. Two rejections. Three reading practices. With the New Year here, I want to encourage you: you can memorize Scripture this year. It does not take superhuman skill or fanatic devotion to write God’s word on your mind and heart. It requires some passion, planning, and persistence. But before I give some suggestions for Scripture memory, we need to address three of the main reasons Christians don’t consistently memorize the Bible.